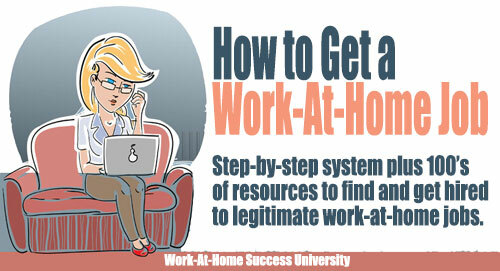 One of the fastest, most affordable ways to start making money at home is through a service oriented home business. 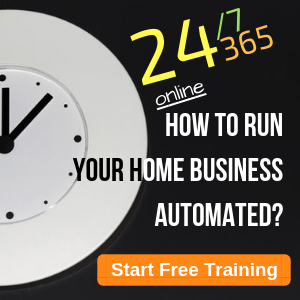 If you use skills and resources you already have, you can be up and running your home business in a matter of hours. 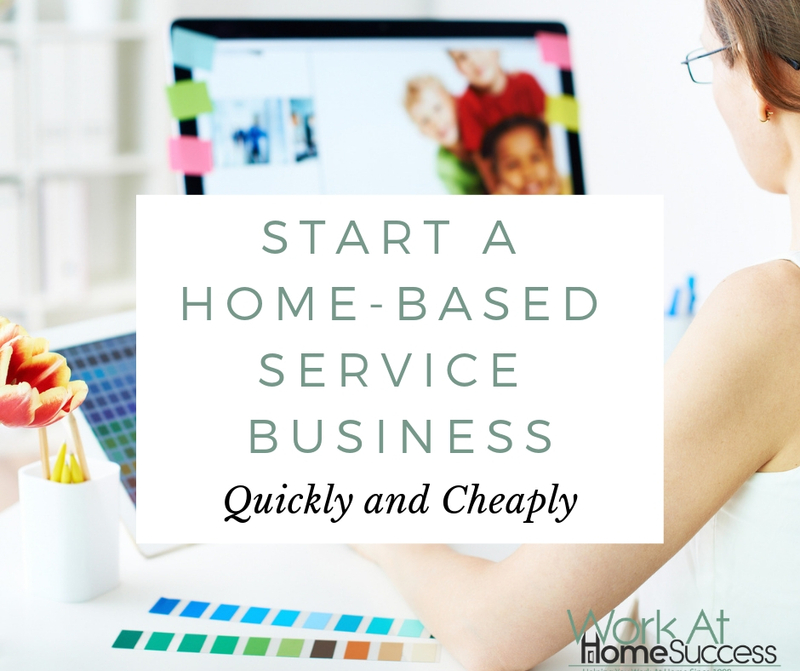 Here are tips for starting a service-based home business fast. 1. 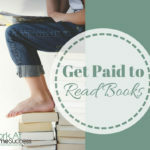 Start your home business using skills you already have from your job, volunteer work, or hobby. Nearly any skill you have can be turned into a service-based business. The key is to find a skill that others are willing to pay you to do. If you’re great with kids, start a daycare service. If you love to bake, start a baking service. If you love to organize and plan, start an event planning service. If you’re helpful around the office, start a virtual assistant business. If you’re handy around the house, start a home-repair and fix-it business. If you love to decorate, start a home decorating or home staging business. If you like to help people or businesses, start a coaching or consulting service. If you like to connect people to needed resources, start a referral service. Just about any talent or hobby can be turned into a service business. 2. Use resources you already have to open your service home business. 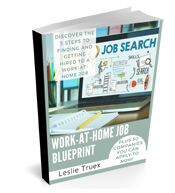 If you don’t have money to invest in your home business, use the tools and resources you have on hand to set up your home office. Your computer may be old, but if it can get online and get you started, it’s good enough until you make enough to invest in a new one. 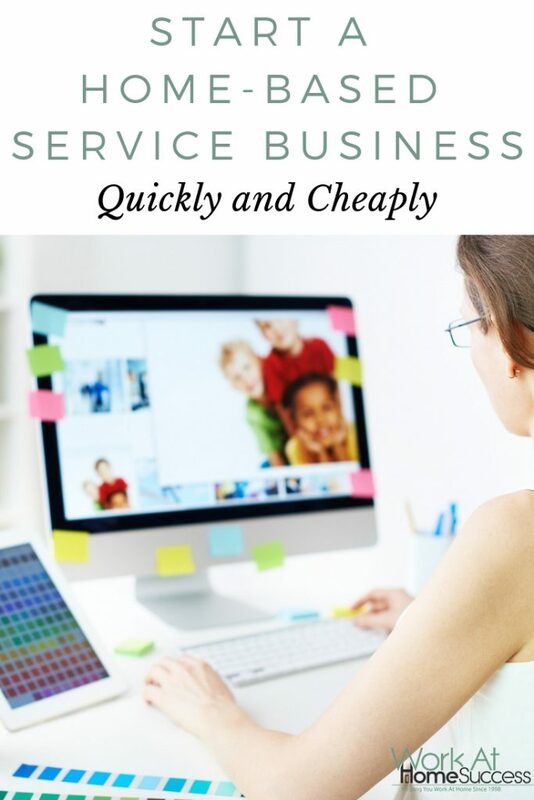 If you choose a service business based on something you already do (#1), chances are you probably also have the tools and resources you need to do it on your own so you don’t need to invest a lot of money to get set up. Using existing resources saves you money and time. 3. 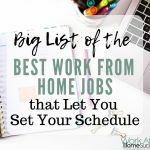 Find out what the day-to-day tasks are in running your business. 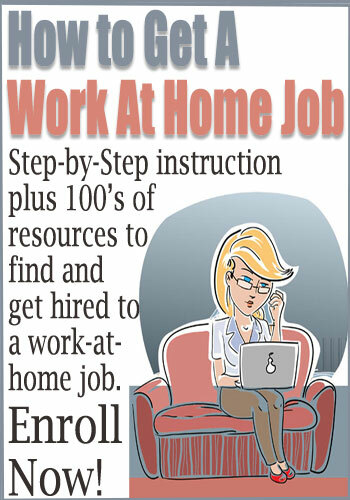 Some home businesses sound fun or easy, but actually may be tedious. 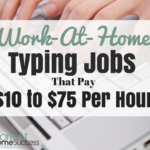 For example, a transcription home business might sound easy, but you may find that typing all day gets old quickly. 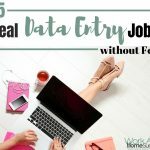 To avoid getting started in a home business that turns out to be something you don’t like, find out what it’s really like day to day. 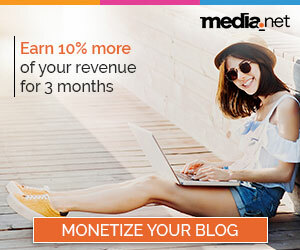 You can learn about what’s involved in running your business by participating in groups related to your business idea at LinkedIn and Facebook, checking out associations related to your business idea, and networking within your sphere of influence to find people who work in the business you want to start. 4. Decide what services you’ll offer. You can provide a host of services or specialize in one particular area. For example, some virtual assistants only do marketing tasks while others do everything but marketing. If you offer writing services, you can focus on one type of writing, such as sales copy or content writing. 5. Decide who your market will be. You can have a wide market or focus on a specific group. Using the virtual assistant example again, some VA’s work with anyone who needs their services while some VA’s work with a specific market, such as Realtors. 6. Determine your service pricing. Some services are one-time projects while others are on-going. Some can be both. Decide what you’ll charge for your services and if you’ll offer a discount to retainer clients. Remember to calculate your business overhead (cost of doing business) as well as charging enough for your time. You may feel like you need to charge less than the competition to start, but you need to charge enough to make a living. Your level of skill and experience need to be factored into your calculations as well. For example, if you have 20 years of bookkeeping service, you can charge more than you would if you’ve only had one. 7. Find out if extra training or licenses are needed. Some services such as real estate, finances, personal care (i.e. hairdresser) and others are regulated by the state and my require passing a test and/or getting an occupational license. You can check with your state’s licensing agency to learn more about what businesses require additional permits beyond the basic business licenses. 8. Find your first client fast. 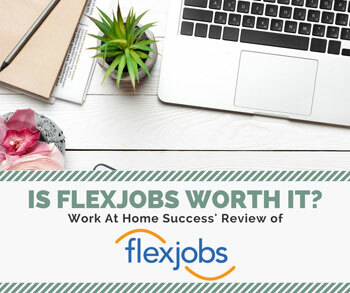 You should have a marketing plan, but most successful service-based home business owners I know found their first client through their existing network, such as a former boss. They also get most of their new clients by word-of-mouth. For service-based home business, especially business-to-business service, a good place to network is on LinkedIn. Build relationships with potential clients or referrals through Twitter as well. I also own a home business but somehow not so successful till now. Working very hard on it and your blog has definitely pointed me where I lack my efforts. Thanks you so much for helping me out! This Will definitely help a lot out here. Hi Anne, I’m glad you find value here at Work-At-Home Success. Services business are great, but like all businesses require a lot of work to market to keep the customers coming. Good luck!